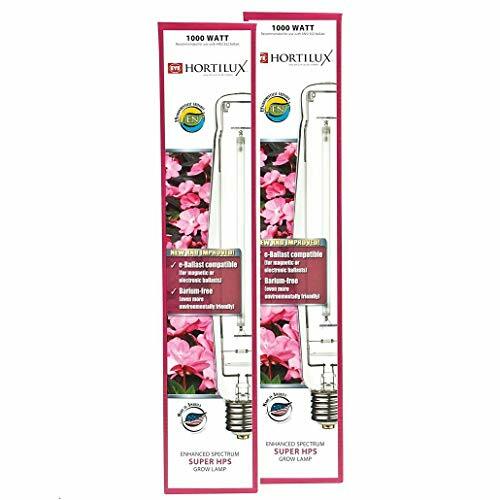 Eye Hortilux HX66785 1000 Watt Eye Hortilux Super HPS Spectrum Grow BulbCategory: Hortilux BulbRaises your lighting system to a new level of performance. 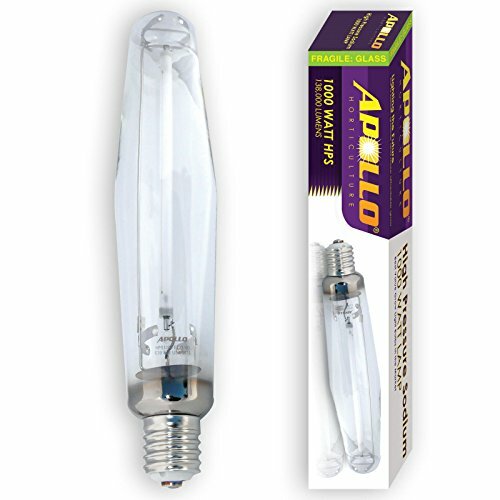 EYE Hortilux 1000w Lamp Bundle (Super HPS + Blue Daylight MH)Category: Hortilux BulbEYE Hortilux 1000w Super HPS Lamp provides 25% more energy in the violet, blue and green spectrum than standard High Pressure Sodium. 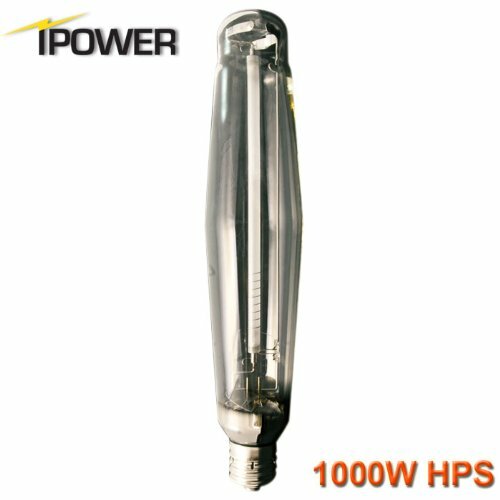 The combination of Super HPS and the Metal Ace conversion lamp provides the optimum spectral energy levels through all stages of plant growth. 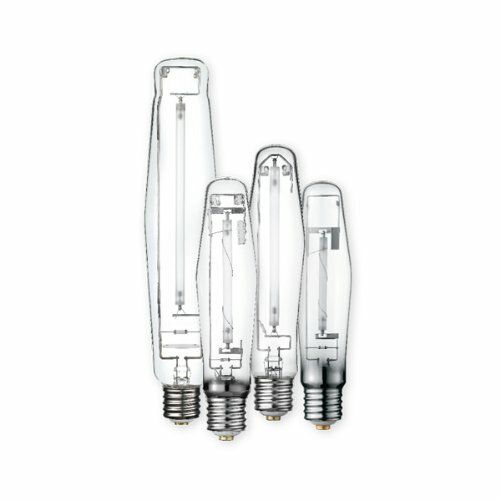 EN designation means environmentally friendly in that the lamp passes EPA, TCLP test criteria as non-hazardous waste. 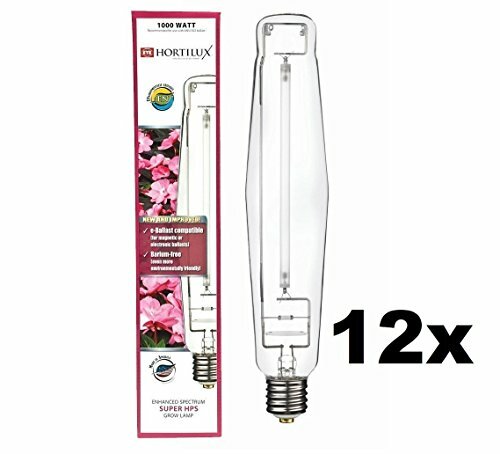 EYE Hortilux 1000w Blue Daylight revolutionizes lighting for plant growth! Exclusive Iwasaki (EYE) chemistry provides levels of red, blue and green spectral energy to optimize plant growth and yield. 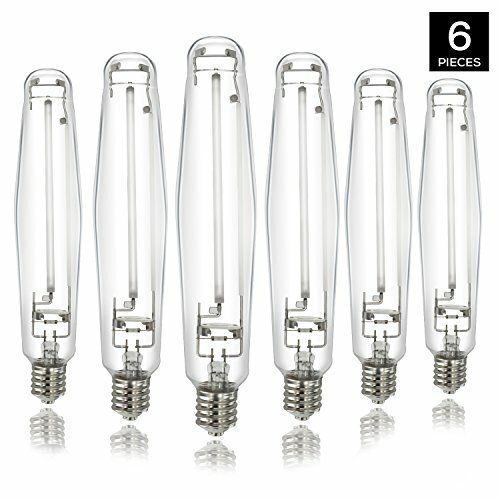 Designed to provide a fully balanced light spectrum that replicates natural sunlight. Used professionally in plant physiological research and biotechnology/pharmacology industries. 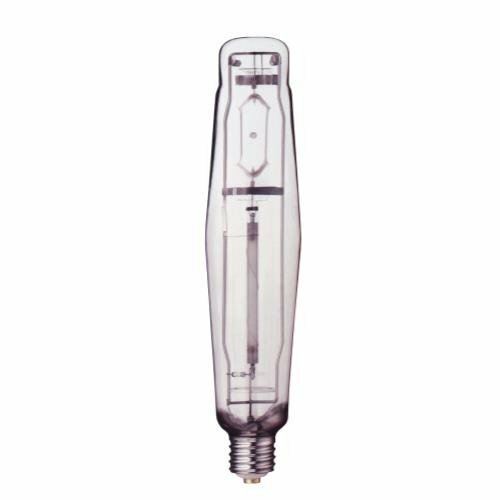 Part number 902852 is a protected metal halide lamp (MP) and is open fixture rated. 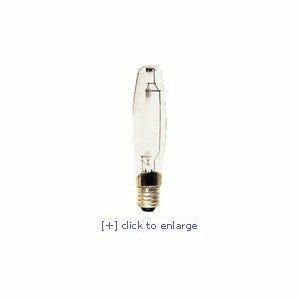 Hydrofarm HX66620 400 Watt Hortilux Super HPS Enhanced Spectrum BulbCategory: Hortilux BulbRaises your lighting system to a new level of performance.